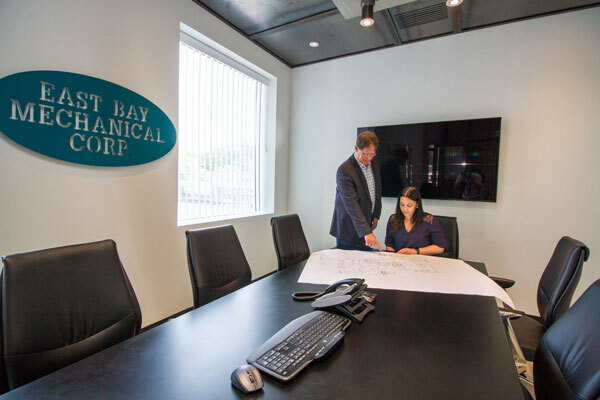 About East Bay Mechanical - East Bay Mechanical Corp.
Quality, service, and a commitment to our customers that is unmatched. East Bay Mechanical has specialized in the installation and service of HVAC systems since 1988. The desire to provide customers with the best in the business started with two independent businesses. Howard Stern founded AAA Mechanical (which later became Howard Stern Mechanical), and Jim Mills opened East Bay Air Conditioning & Heating. 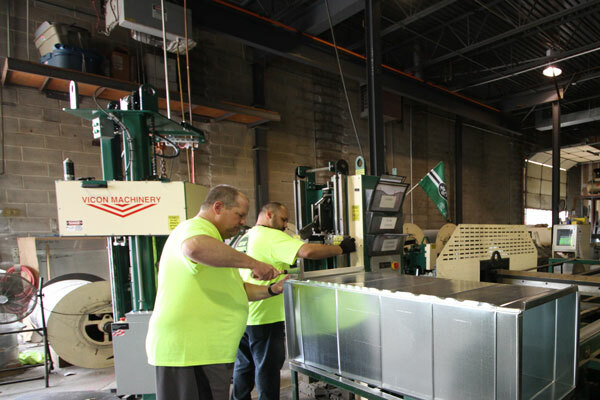 In 2000, these two successful businesses merged to form today’s East Bay Mechanical, Corp. To this day, Howard Stern and Jim Mills are still committed to delivering the highest quality HVAC services on Long Island and in New York City. A service offering designed to fit your specific needs. We perform a wide variety of work ranging from basic service calls to multi-million dollar projects. 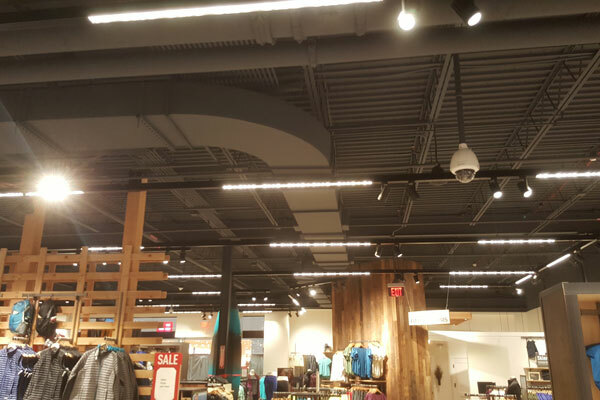 Our projects include retail spaces, commercial office buildings, hospitals, colleges, hotels, banks, sporting facilities, and even residential homes. Our commitment to technology is driven by our desire to deliver the highest quality products and services at the lowest possible price. 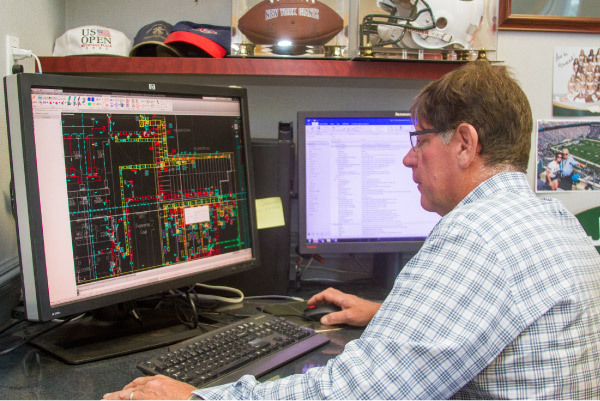 Whether it’s our in-house, computerized sheet-metal-fabrication shop, our industry leading 3D coordination drawings, or our proprietary, cloud-based software that allows our field technicians instant access to the most up-to-date information via their mobile devices, we’re constantly investing in ways to deliver a better product to you, our customer. East Bay employees are fully trained in the aspects of air conditioning, ventilation, & heating installation, maintenance, and service.